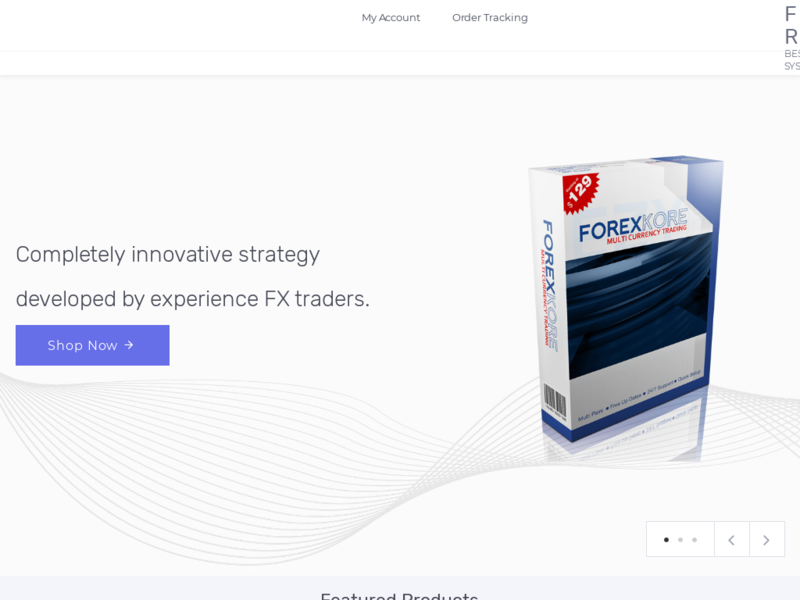 Revolutionary Forex Systems And Indicators. Amazing Profits With Real Proof! Promote Now And Get $75 Per Sale!